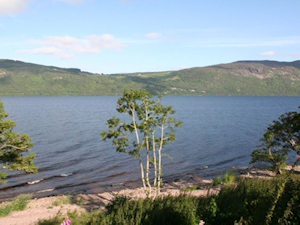 There are a huge variety of things to see and do in the Loch Ness area and beyond. Whatever your particular interest, whether it be wildlife, flora, genealogy, sites of historical interest or simply seeing this area of outstanding scenic beauty, you will not be disappointed. Balachladaich is an ideal touring base for the Highlands. The Island of Skye, the far North West, the spectacular mountains of Glencoe, aviemore and the Cairngorms National Park and of course a Loch Ness circular tour can all be enjoyed on day trips from here. The documents below give some ideas for day trips you can do from Balachladaich by car.